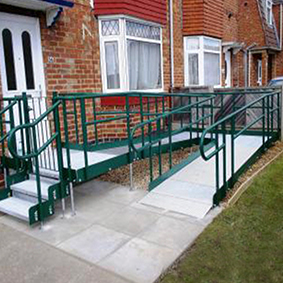 We are also suppliers and installers of easy access solutions for the disabled – permanent installations, modular ramps, handrails, step-units, portable ramps, gate units, threshold ramps, fold-up wall rails. Call today for a free assessment and quote. 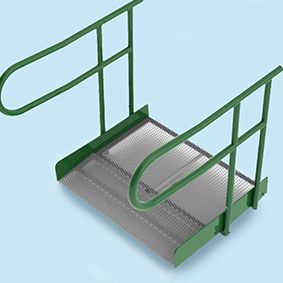 Easy access solutions are one of our specialisms and we have a wealth of experience in providing them. 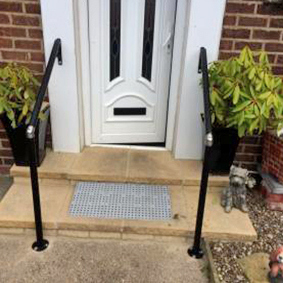 From you initial enquiry through to the completed installation, our team of surveyors and access specialists ensure that you are offered the most appropriate equipment. And, of course, we provide full technical and after-sales support. 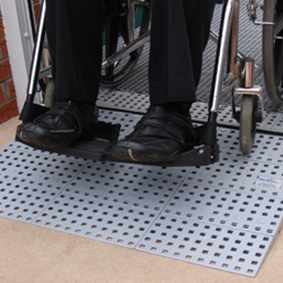 As well as building permanent wheel chair ramps, we have a huge range of modular systems, which means that many installation can be carried out in a day. 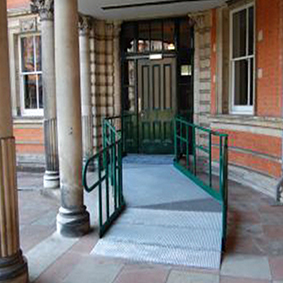 A further benefit of modular systems is the easy with which they can be dismantled or adapted for other locations – offering a particularly cost effective solution for local authorities, hospitals and public builds. 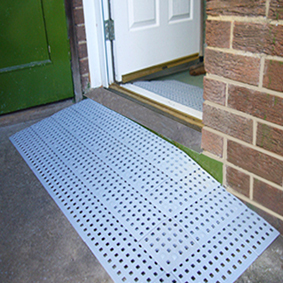 prefered supplier of many local authorities and have close links with occupational therapists and care agencies. PLEASE ALSO VISIT OUR BUILDING & MAINTENANCE WEBSITE – DEVON MINOR WORKS, WHERE WE OFFER A FULL RANGE OF BUILDING SERVICES.